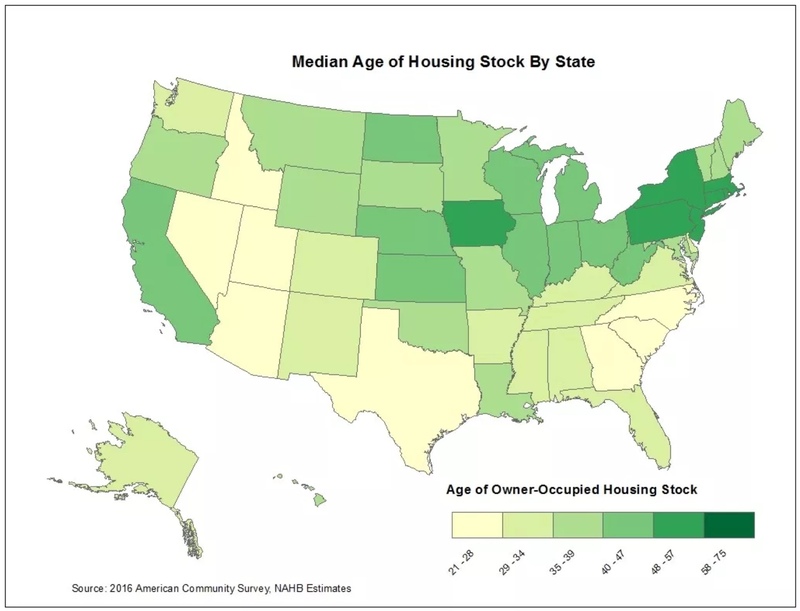 Earlier this month the National Association of Home Builders' (NAHB's) Eye on Housing blog featured a story on America's aging housing stock. 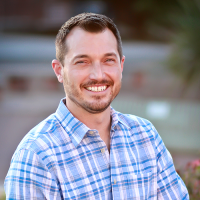 NAHB analyst Na Zhao used 2016 American Community Survey (ACS) data to put the median age of owner-occupied homes at 37 years compared to a median age of 31 years in 2005. The aging trend had picked up speed during the Great Recession. Zhao says the age of the housing stock is an important indicator for home remodeling as older houses are less energy efficient than new construction and ultimately will require remodeling and renovation lest they fall into disrepair and out of the housing inventory. 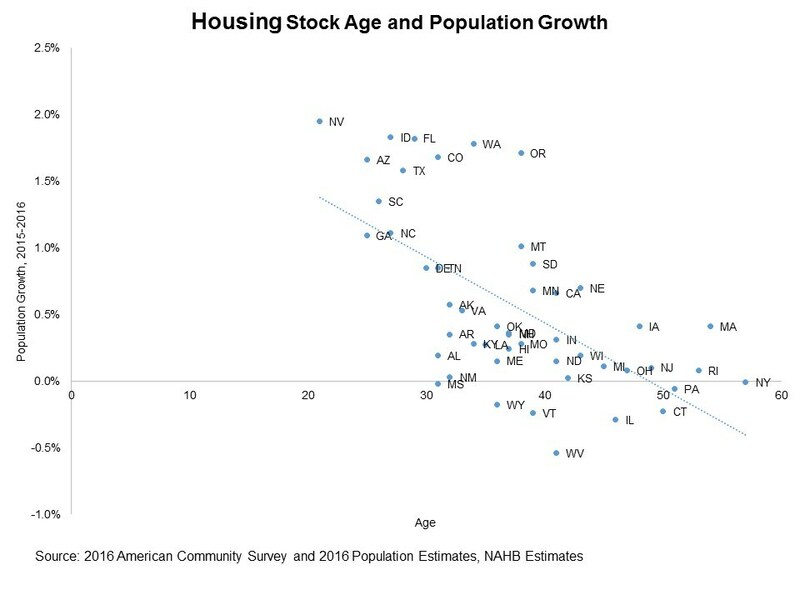 Now the author takes another and more granular look at the issue and finds noticeable variations in the median age of housing across the states. New York has the oldest owner-occupied homes at 57 years although more than half of the owner-occupied homes in the District of Columbia were built more than 75 years ago. The District is not considered a typical market because the entire area is urban. Other "old" states are concentrated in the Northeast, with Massachusetts and Rhode Island having median ages of 54 and 53 years respectively. Newer owner-occupied housing is largely located in the Sun Belt states where 13 of 15 states have homes of ages below the national median. Nevada has the youngest housing, a median of 21 years, followed by Georgia and Arizona where half of all owner-occupied homes were built in the last 25 years. Zhao sys the geographic distribution of the age of the owner-occupied housing stock reflects population changes and employment growth. Where population is increasing, whether through natural growth or migration, more housing is needed. Utah and Nevada, which grew at rates of 2.03% and 1.95%, respectively, have newer owner-occupied housing stocks with the corresponding median ages of 27 and 21. Employment growth also drives housing demand, as they encourage net migration inflows. 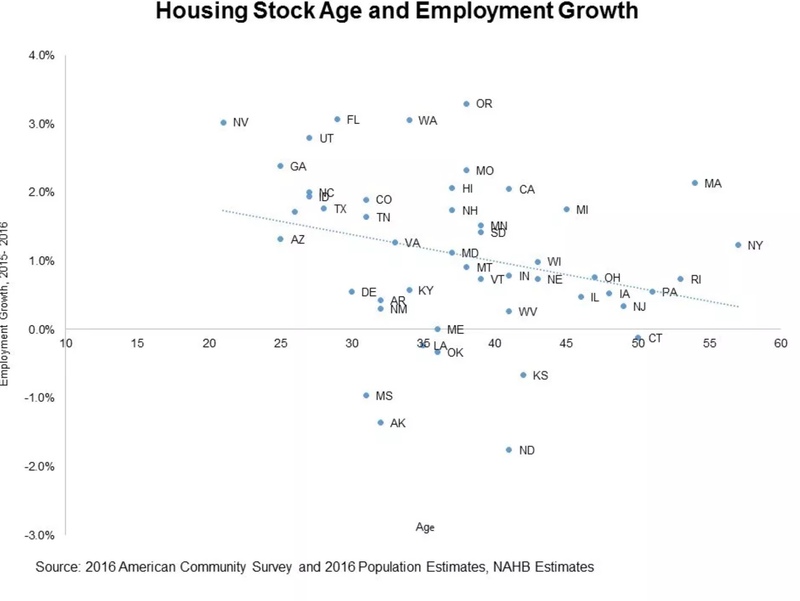 States with strong job growth tend to have newer housing stock.